[ UPDATED ] The Rochester Broadway Theatre League will get its new theater, if its fundraising is successful, but it won't be on Parcel 5. 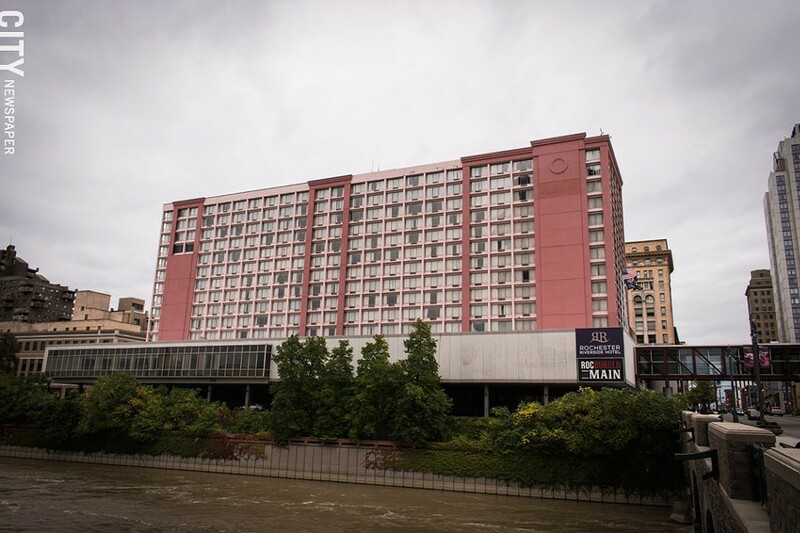 Instead, it'll be by the river, part of a large, $250 million multi-use complex on the site of the former Radisson Riverside Hotel on East Main Street, across the street from the Riverside Convention Center. Mayor Lovely Warren presented the plan at a press conference Tuesday morning. A new theater for RBTL will be part of a $250 million multi-use complex on the site of what's now the Radisson Riverside Hotel on East Main Street. In addition to a 3,000-seat theater used principally by RBTL, the complex will include a smaller theater with about 500 to 800 seats, available for use by other organizations. There will also be a new hotel with about 250 rooms, which will replace the current hotel; about 200 residential units; restaurant and retail space; and a garage serving all of the uses. The complex will be adjacent to public park space along the river north of Main Street, which is scheduled for improvements as part of the city's ROC the Riverway project. Partners in the project will include Christa Development, RBTL, and the Riverside Convention Center. A number of key details still have to be worked out, though. RBTL will be responsible for raising the money for the large theater, and Christa will be responsible for funding the hotel, residential units, and garage. City chief of staff Alex Yudelson said this morning that the partners are still discussing who will fund and operate the smaller theater. Philanthropist Tom Golisano has committed $25 million to the large theater, but RBTL has not yet announced additional funding. City officials have been in discussion with state officials about funding, and while Yudelson says those discussions have been positive, there's been no commitment. Warren had initially recommended the RBTL theater for Parcel 5, along with an apartment building developed by Morgan Communities. But the entire project seemed to be in doubt after news broke earlier this year that the FBI was investigating one of the Morgan companies. City officials say the new development, at the new site, will meet needs that the Parcel 5 development didn't. 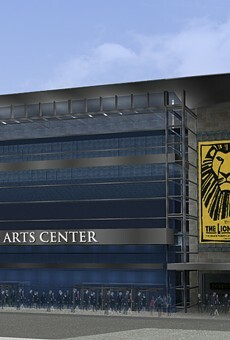 Convention and tourism officials have said for years that they needed a theater near the Riverside Convention Center. And the East Main Street hotel needs major improvements. Assuming that funding is secured for all of the components, construction will likely take at least 2 1/2 years, Yudelson said, although work could move more quickly. One thing that could speed the process: since the land is owned by Christa, City Council won't be involved in approving the sale of the site, as it would have been on Parcel 5. The new plan leaves Parcel 5 with no development proposal. Warren spokesperson James Smith said that city officials will reconsider the use of the site, with community involvement in discussions. People for Parcel 5 congratulates the City for selecting the Radisson as the site for the new RBTL theater. Our goal has and will continue to be to determine the best use of Parcel 5 for the people of Rochester through an open and engaged process. 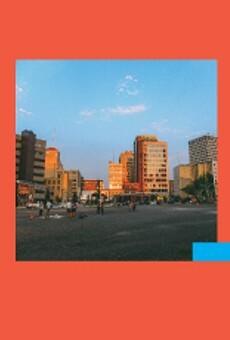 We look forward to working with the City to help facilitate community involvement and discussion. Late last week, city officials released a report by the AMS consulting firm, indicating that a new RBTL theater would help, not hurt, other local arts organizations. The city commissioned that report after arts groups said they feared that a large new theater for Broadway shows would detract from their own audiences and from their donor support. AMS disagreed, citing the experience of several other cities where new performance theaters have been built.